Khalid is hella consistent. The singer-songwriter created a work, 2017's American Teen, that was only risky in the sense that his approach straddles a line between pop and soul — less edge, more earnest. But it's paid off by staying with (crafting?) 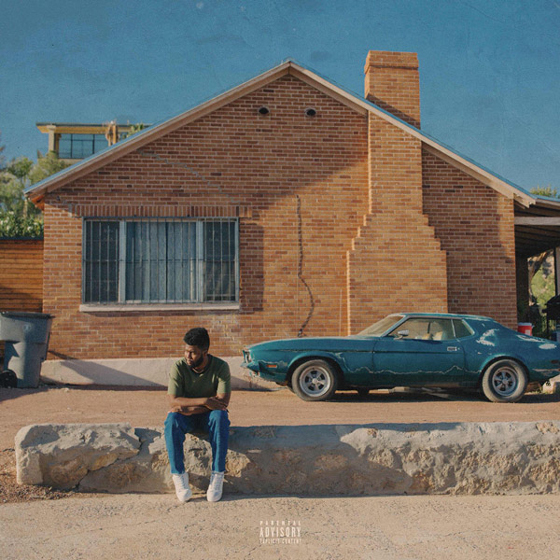 a down-home, chill sound that taps into youthful anxiety and bravado that's made Khalid a winner. Suncity is the response to the "where that new music at?" queries he was getting on social media. It's a mini-album — seven tracks, 21 minutes— that maintains a level of quality control on production and is pretty damn solid. It's appropriate that Khalid's middle name is Donnel — he is basically this generation's Donell Jones. The knack for catchy hooks and acoustically inspired grooves is apparent. The pleading "Are we in love?" mode of "Vertigo" picks up right where American Teen left off; the pluck of "Saturday Nights" is a slow folksy burner in the vein of Tracy Chapman and the aforementioned Jones; "Motion" delivers a Drake-esque R&B flow and Empress Of joins the proceedings with the Latin vibe on the title track.